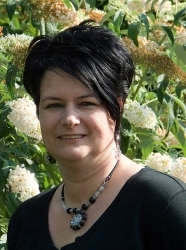 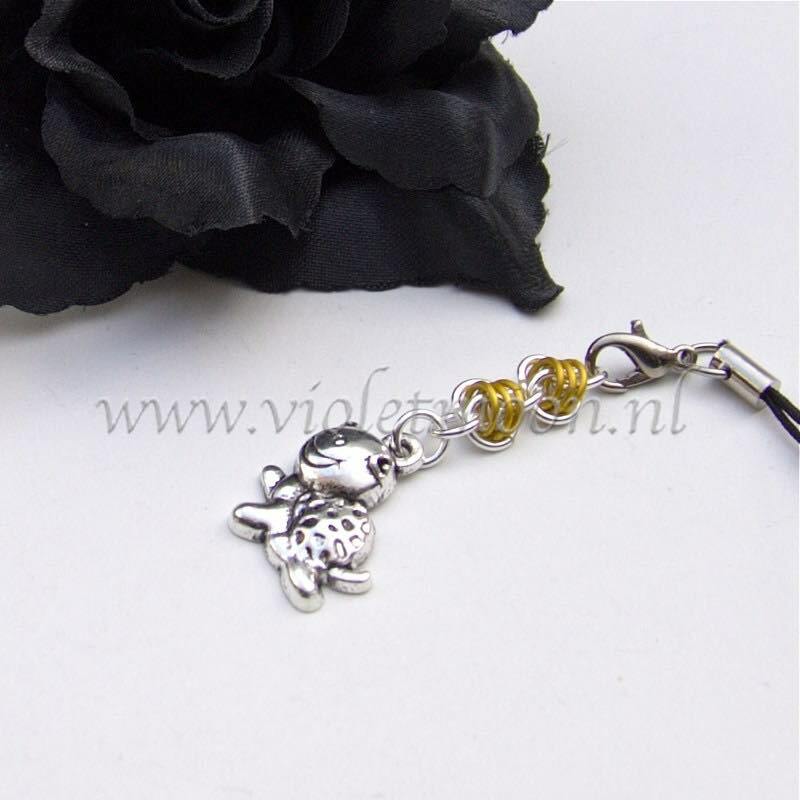 Er is een keuze of de mobielhanger liever heeft zoals op de foto aan een mobiel koordje of liever een heeft met een dust plug U kunt dit tijdens de checkout, na het invoeren van uw adres laten weten. 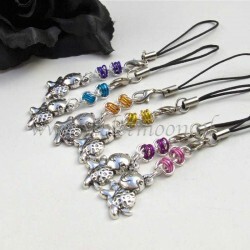 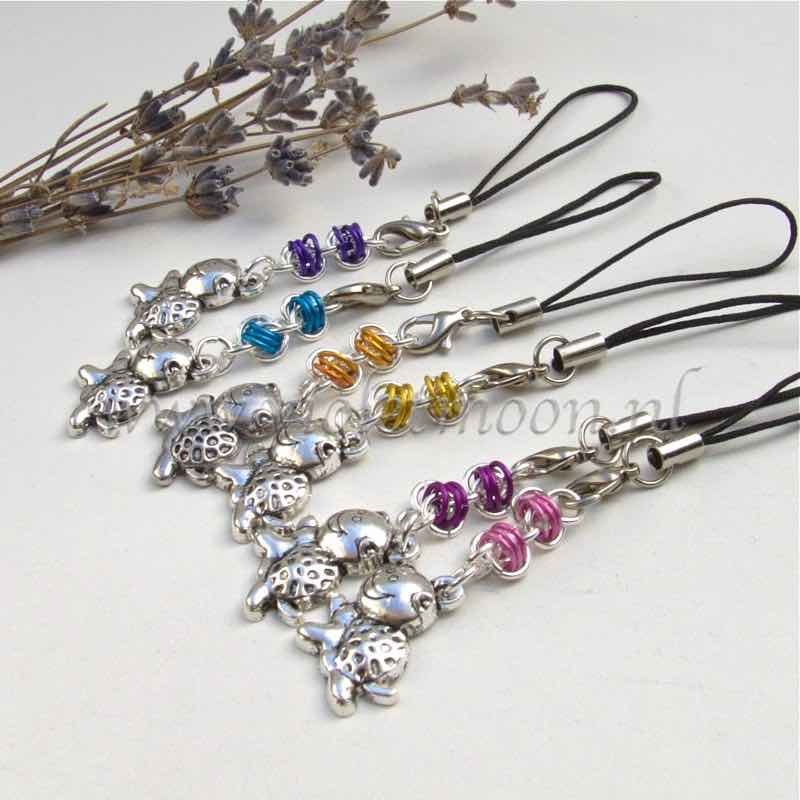 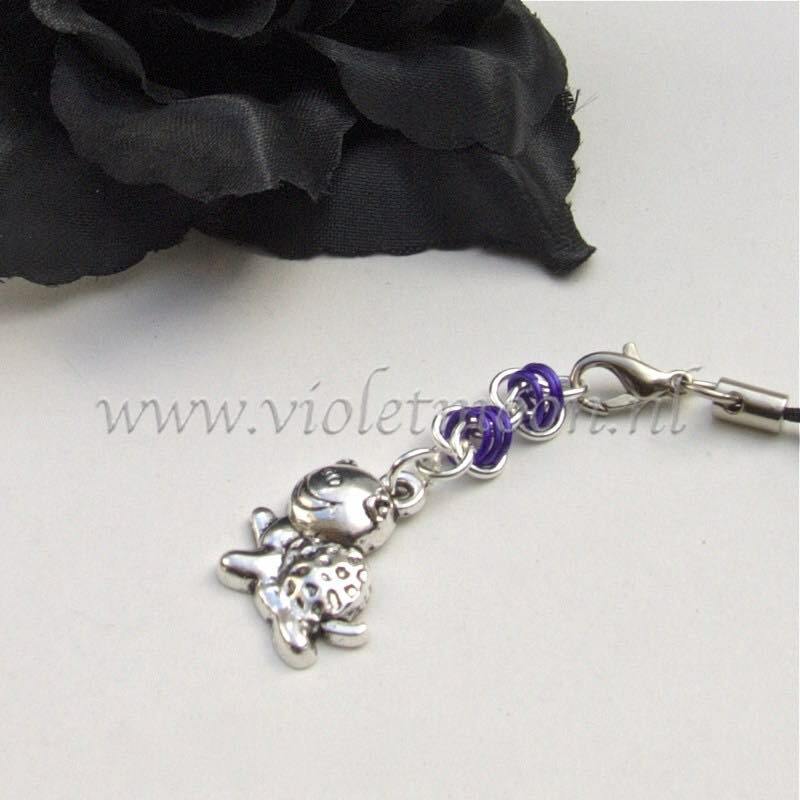 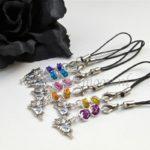 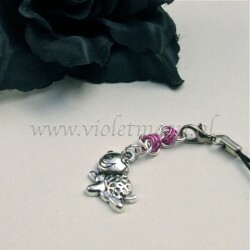 Lovely cellphone charms with happy turtle charms dangling from a piece of chain maille, available in the colors pink, violet-cyclaam, purple, blue, orange, and yellow, to attach as a charm for your cellphone. 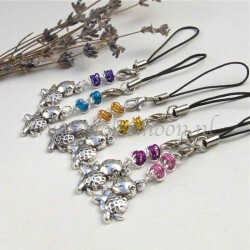 You can choose if you want the cellphone charm as shown in the photo hanging on a cellphone strap or if you prefer a dust plug you can let me know during check-out after inserting the adress information. 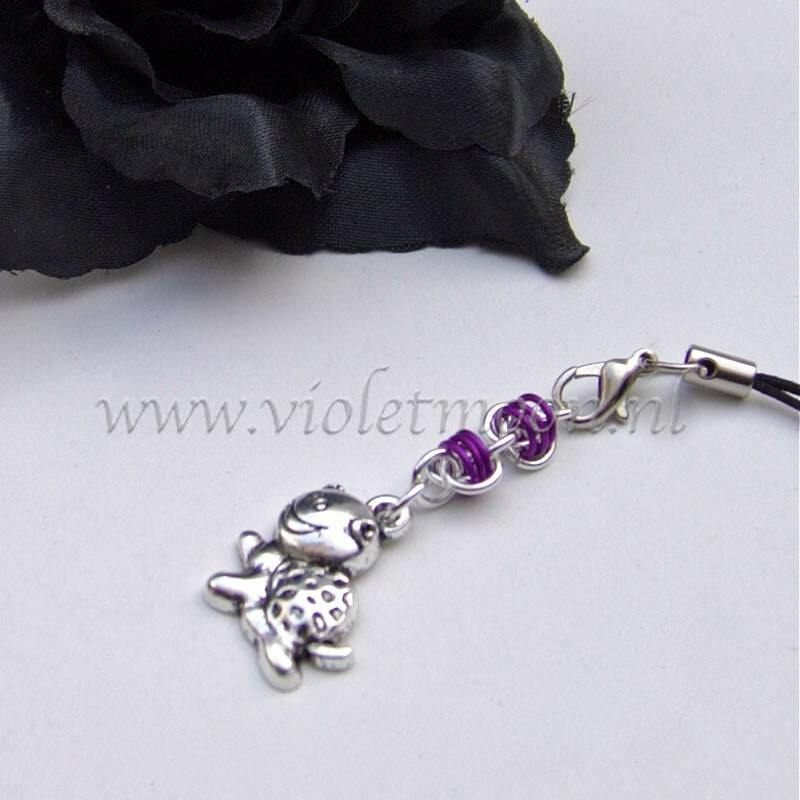 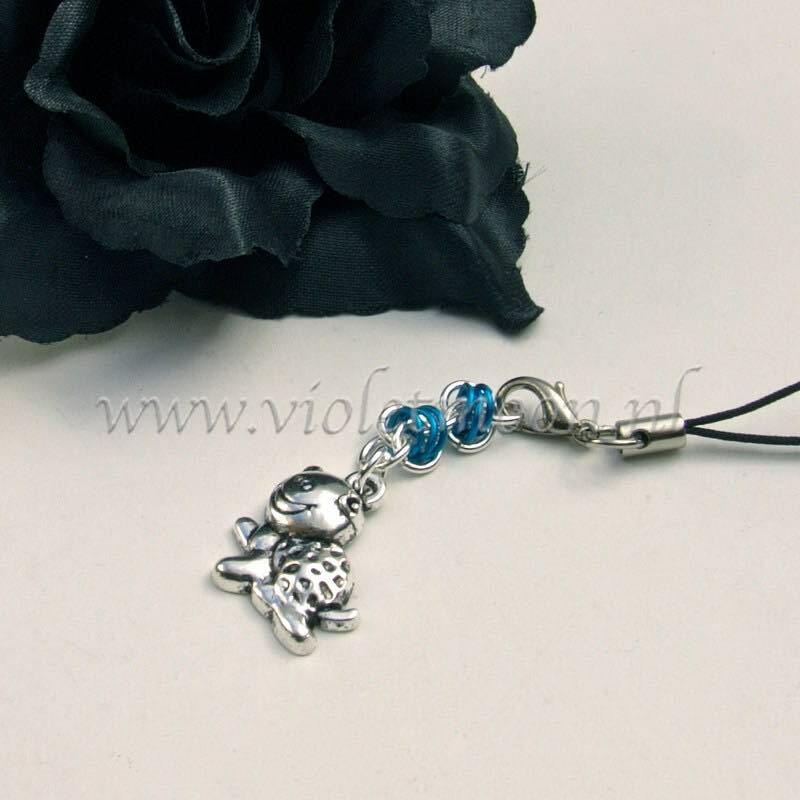 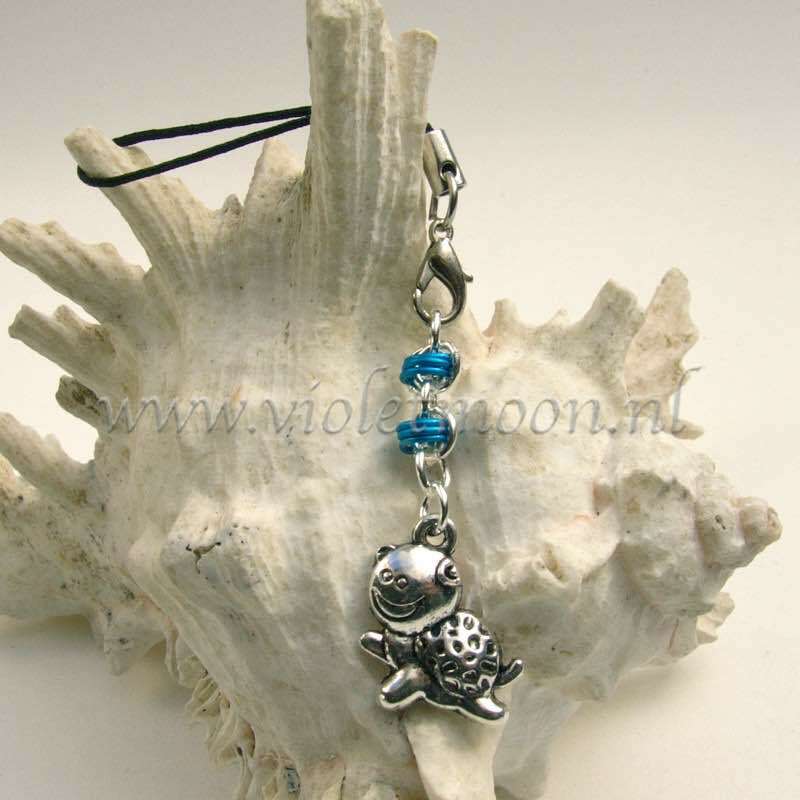 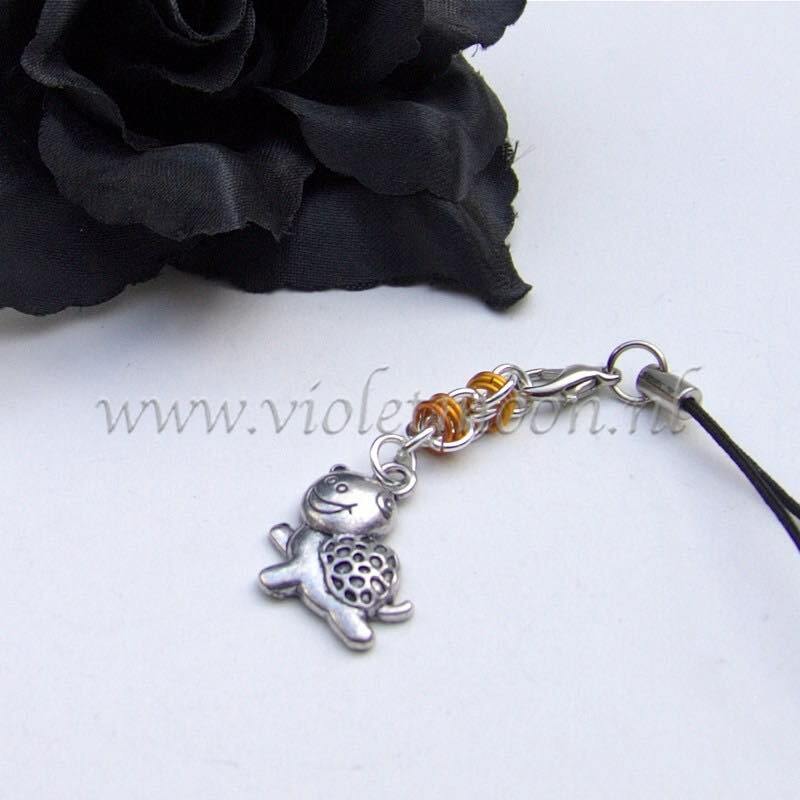 Be the first to review “Mobielhanger gelukkige schildpad / Cellphone charm happy turtle” Click here to cancel reply.